Chief Billy Joe Laboucan believes education is the key that enables members to gain foundational knowledge to further their future and careers. His inspiration to run for Chief are his ancestors; because he understands that they wanted persons to look after the land. 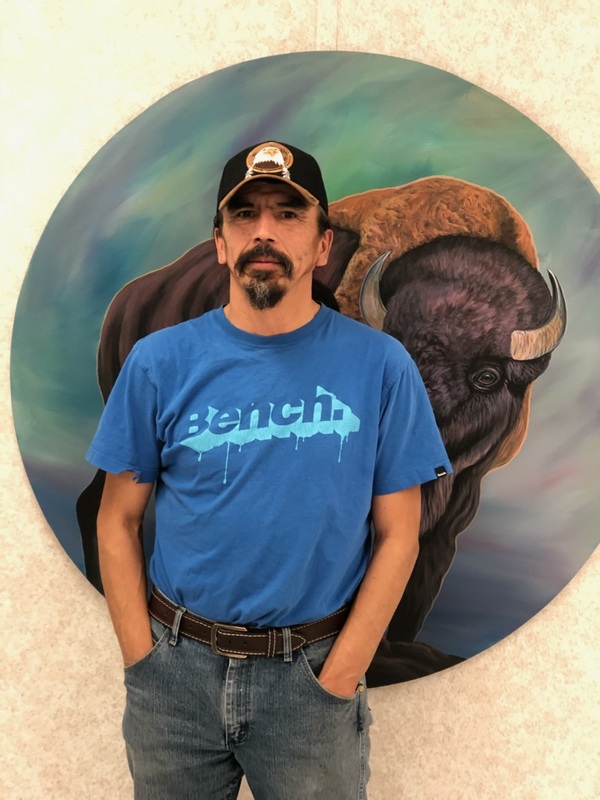 Chief Billy Joe Laboucan has a great love for Little Buffalo and all of the people who live within the community. Chief Billy Joe Laboucan has been on council previously in the early 1980s. And was first voted in as Chief in 2013; he holds his position today. His role as Chief holds great importance to him, because he believes that when people work together it creates strength—It helps to build a strong community and healthy families. His goals for his current term are to see community members working together with renewed friendships, and to resolve the existing land claim. Chief Laboucan looks after Governance, Education, KTC Child and Family Services portfolios. Councillor Brian Laboucan was inspired to run for council by the community members after listening to the concerns they had, as well as the vision they had for building a better community. Councillor Brian Laboucan refers to himself as a “one-on-one” person, someone who prefers to deal with situations to create understanding from both parties. He was born and raised in Little Buffalo, and attended Little Buffalo School. This is councillor Brian Laboucan’s second term on council; he was first elected in 2013. His goals for this term are to resolve the existing land claim, believing “it is key for better living, giving more resources to create employment, and improved housing for our members”. He recognizes the decisions that the council makes directly affect the community, and that this role cannot be taken lightly. Councillor Brian Laboucan looks after KTC Child and family services, Economic development, Health portfolios. Councillor Jason Laboucan was inspired to run for council because of his passion to learn about what was happening with the Band, to be a community representative, and give the community a voice to express their questions, issues, and ideas. He was born in Little Buffalo, and had a memorable childhood. Councillor Jason Laboucan either knows, or is related, to everyone in Little Buffalo. His children were also born and raised in his hometown. With everyone knowing each other, he finds it makes for a warm and close-knit community. Councillor Jason Laboucan expressed great gratitude when he discovered he had been voted onto Council. His role on council is important, because he believes representing the people is a huge responsibility. He feels what he learns deserves to be shared with the people. Councillor Jason Laboucan believes that sharing issues and ideas brings a community together. Councillor Jason Laboucan looks after Emergency Services, Education, Consultation portfolios. Councillor Joe Auger moved to Little Buffalo to be closer to his parents and family; he quickly found job opportunities as a building contractor. A natural born craftsman councillor Joe Auger is good at working with his hands. This is his second term as a Lubicon Lake Band councillor, he is thankful for being voted for by the Lubicon Lake Band members. Councillor Joe Auger initially ran for council because he wanted to see positive change in the community; since reaching that objective, he would like to be a part of the continued momentum in the community. Councillor Joe Auger has promised to commit himself to the band members for another term. His leadership role is important to him because he believes he can play a valuable role as councillor and member to the band. Councillor Joe Auger would like to see the land claims resolved, and to see members with housing and other services that enable them to thrive. Councillor Auger looks after Emergency Services, Housing/Public Works portfolios. Councillor Timothy Sawan was inspired by the Lubicon Lake community to run for Council. He loves Little Buffalo, and the people who live there. He is known to be considerate of others, and a skilled craftsman who is notorious for creating beautiful custom furniture. Councillor Timothy Sawan believes everyone needs to be included when achieving collective goals. Councillor Timothy Sawan was excited when he discovered that the Lubicon Lake Band Members had voted him in for his first term on council. 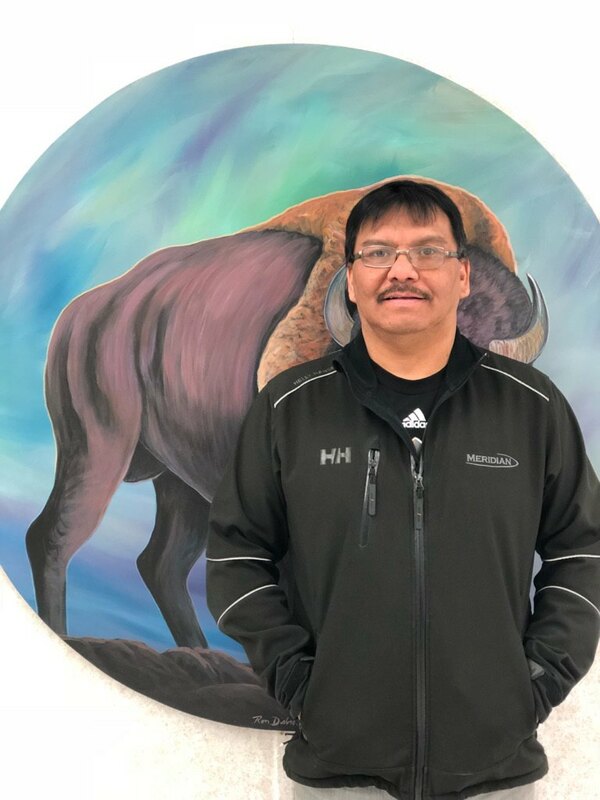 His leadership role is important to him because he sees it as an opportunity to help implement positive changes in the community, and to work towards resolving the existing land claim. Councillor Timothy Sawan looks after Social Development, Education, Health portfolios. Councillor Troy Laboucan was inspired to run for Council by the community, family, friends, and family & friends of other First Nation communities. He was born and raised in Little Buffalo, and cannot envision himself ever leaving. Honest and trust worthy are two words that describe Councillor Troy Laboucan. It is important to him to demonstrate respect to everyone, and that everyone’s well-being is genuinely cared for. His connection with the people and land are deeply rooted. Councillor Troy Laboucan is very grateful for being voted in, and thankful for the amount of voter support he received. His role on Council is important to him, because of who he believes himself to be, which is a person for the people. Councillor Troy Laboucan looks after KTC Child and family services, Consultation portfolios.